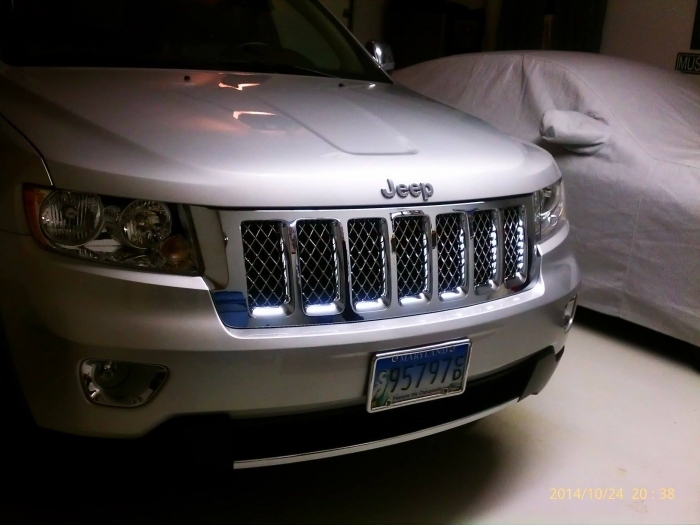 Take the looks of your Jeep Grand Cherokee to the summit of attractive appearance with the Summit Edition Chrome Grill from JustforJeeps.com. It's the ideal way to customize your Grand Cherokee's front end. Compatible with Grand Cherokees manufactured from 2011 forward, the Summit Edition Chrome Grill is designed to meet Chrysler durability standards, and is also suitable for the Laredo and the Limited models. 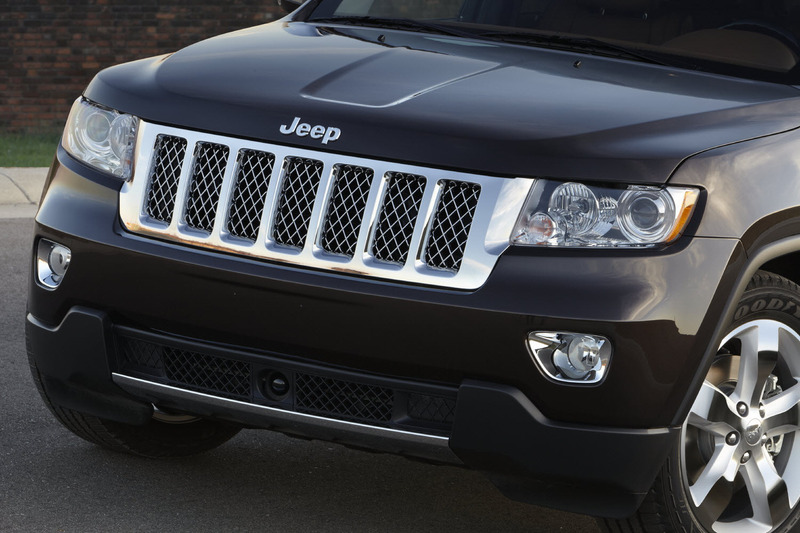 The Summit Edition Chrome Grill will set your Jeep apart from the rest. Received girll in two days. The grill I purchased was all chrome and really stands out..it is big and bold looking compared to the stock Laredo grill it replaced. Knowing it is MOPAR makes me comfortable that other JGC owners aren't thinking I used too much lipstick! I had a local Body Shop install mine in less than an hour and for about $75.00. Most happy with the purchase! ProsFactory and direct fit instead of cheap looking inserts. I just finished installing my new Summit grill and wow.....this is definitely a must have for any 2011-2013 GC owner. high quality product, easy to install as I did it in about 1.5 hours taking my time not to break any parts but it is worth the buy. Don't even think about it, just buy it and you will be amazed at how this grill looks, specially in the sun, sparkles like crazy! ProsEasy install with basic tools, fits perfectly no mods needed and looks like a million bucks. Great experience with Just For Jeeps! Consnone, its all good man!